Click here for a map and directions to the church. 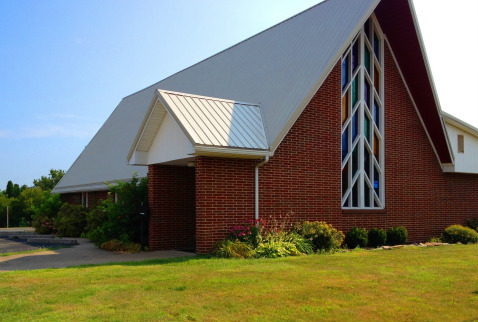 Christ Church of Morgantown currently meets at the Seventh-Day Adventist Church at 437 Drummond Street. Our services are at 10:30 AM on Sunday. Elder Bill Oldland at 304-265-0082.